• Put your name on a referral card. 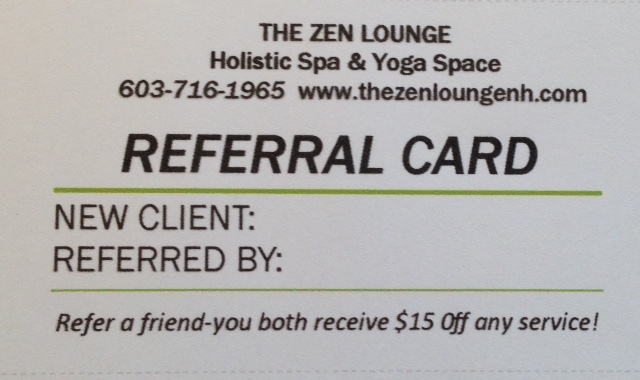 Give them to friends, family and co-workers who have not yet been to THE ZEN LOUNGE. 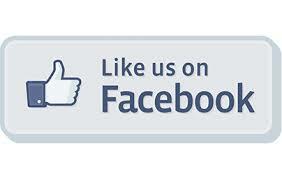 New clients will receive $15.00 off their first visit. • When a new client comes in and presents your referral card, we will record a $15.00 credit on file towards your next visit.